Depending on where you live, card shows might be a weekly thing at your local flea market. Then again some collectors haven’t seen one in years. Its all regional. Sports card shows started in the late 1960’s when people began to realize that their memorabilia carried some value. Organizations like the American Sports Card Collectors Association (ASCCA) were formed to help put together shows. It wasn’t uncommon for them to take place in a hotel and have a former athlete come to sign autographs. 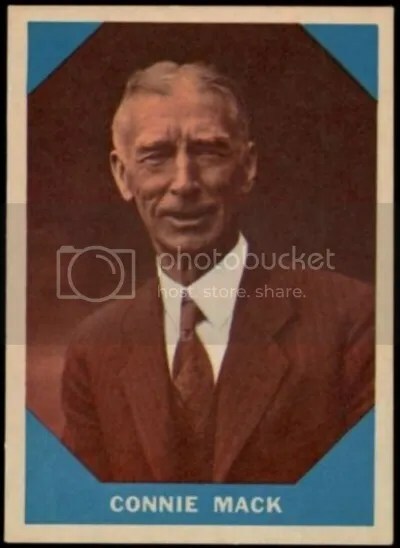 Even in the early years of sports card shows, promos were around. 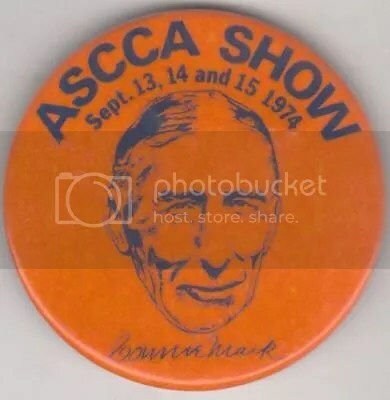 The American Sports Card Collectors Association would give out promotional pins to many early collectors that were attending a show. Most of these pins would feature the likeness of Jackie Robinson, Willie Mays, Connie Mack, Lou Gehrig, and Christy Mathewson. Sometimes they would feature a picture of the autograph signer. There always seems to be a handful of these pins up for sale, but rarely do any of them sell. If they do sell, its not for very much. But they’re fun to look at and see the history behind some of the hobby’s earliest shows. 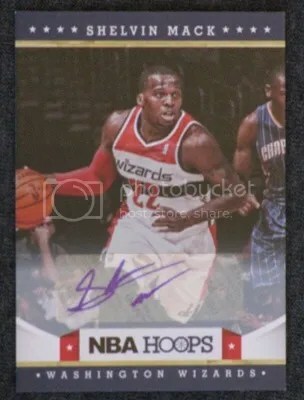 This week’s contest is for a Shelvin Mack 12-13 NBA Hoops Auto. Good luck!!! 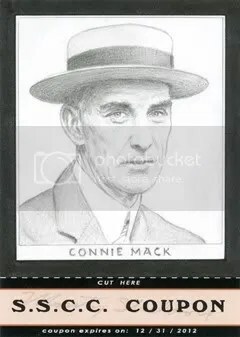 Thanks to Monty Sheldon, Connie Mack has his very first sketch card. Mack collectors usually need to have some pretty deep wallets. 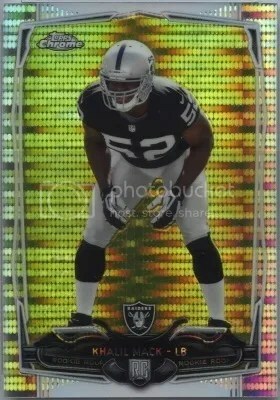 His cut signatures are extremely expensive and he has no relics. Recently he was included into one of my favorite products, ’10 TRISTAR OBAK. 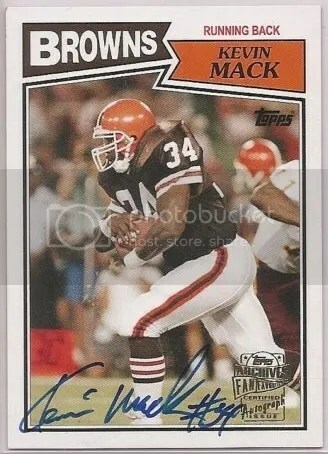 This is truly one of Mack’s most unique cards to own.